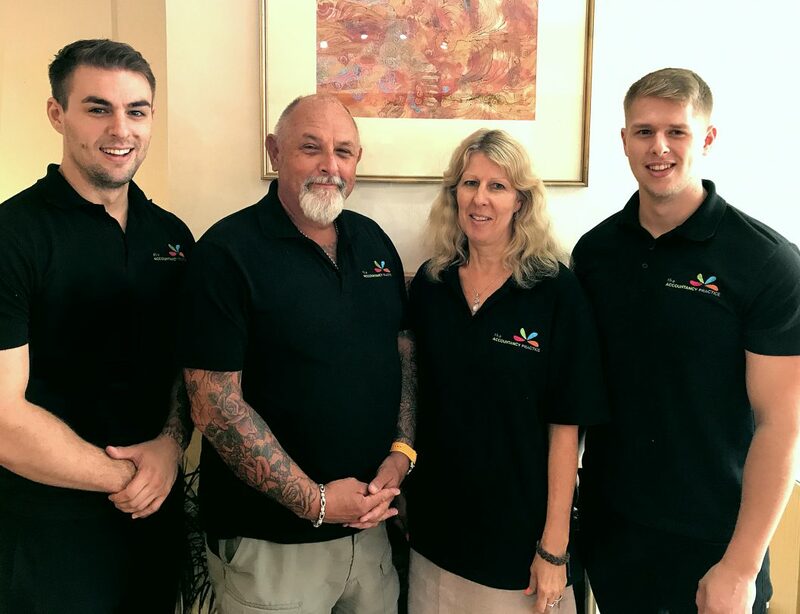 When John Froggett set up as a ‘one man band’ offering accountancy services in 1998, he had no idea that the business would expand and offer gainful employment for four other members of his family! 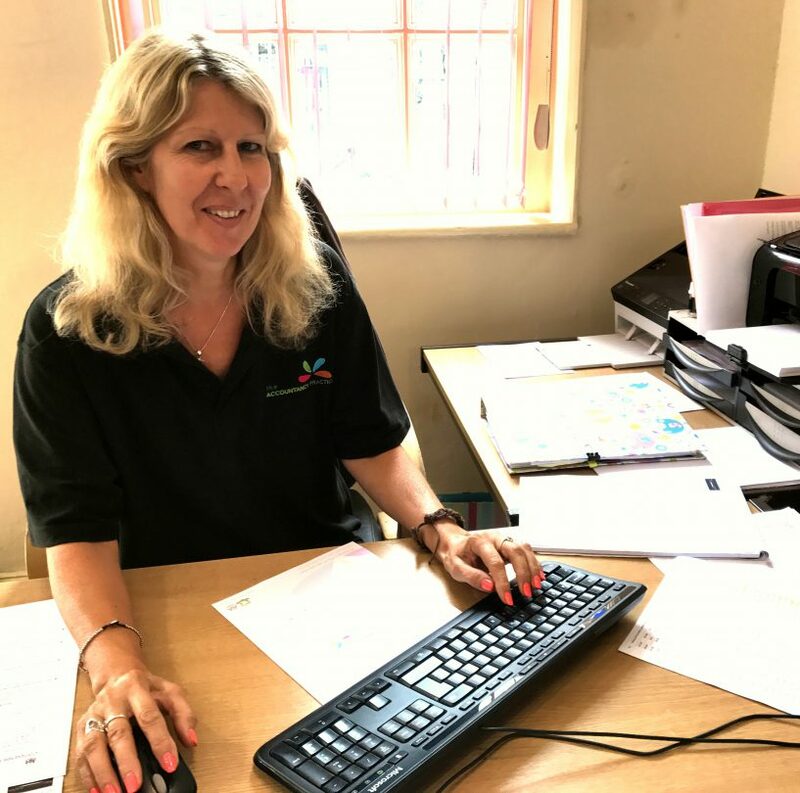 John’s aim was to set up an independent practice which is friendly, approachable, jargon free and most importantly cares about you and your business. 20 years on, we can safely say he’s still delivering his vision. 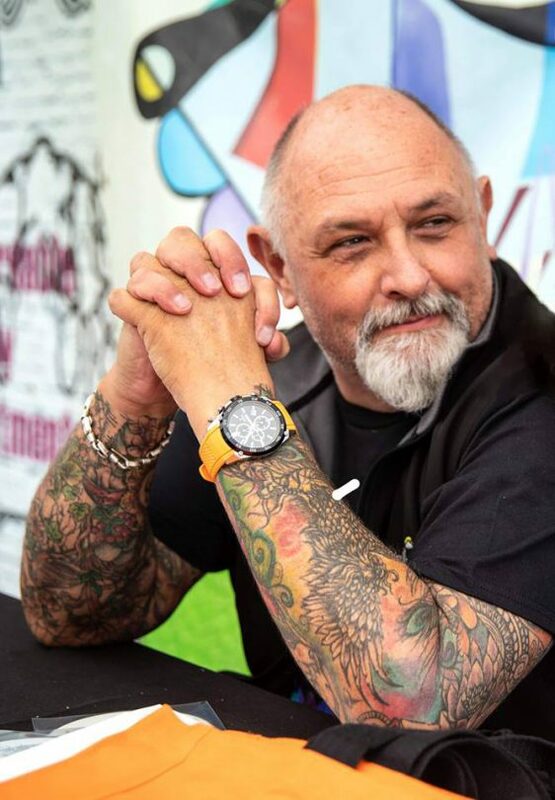 In his spare time John can be found in the tattoo shop! 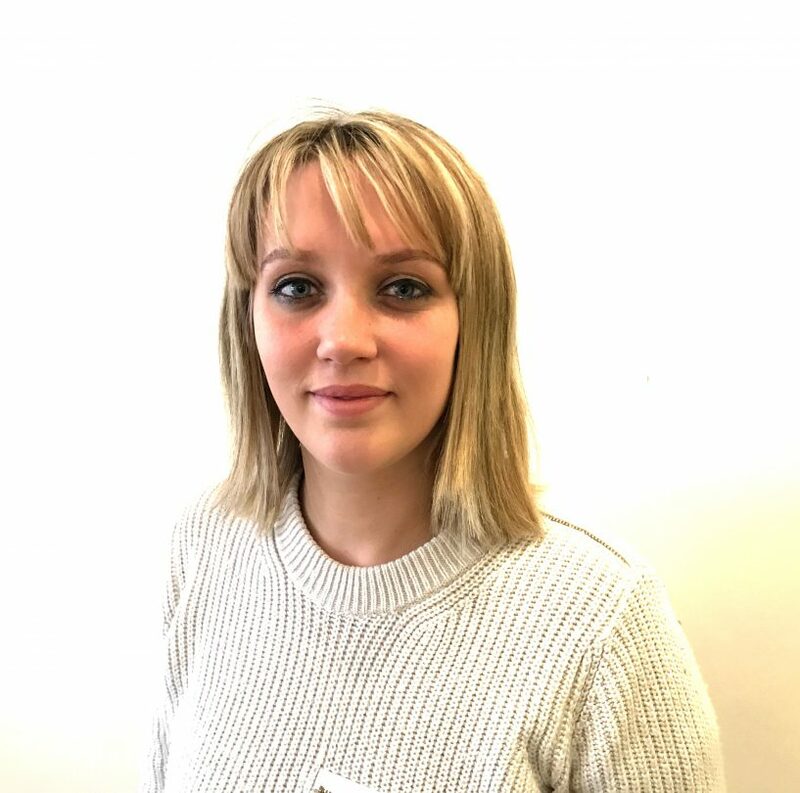 Jennie’s role as Office Manager is to ensure the smooth running of the office as well as dealing with all the company admin and secretarial work. She has been actively involved in the business since it started 20 years ago. A vitally important cog in the wheel! David joined The Accountancy Practice in 2014. He is M.A.A.T qualified and is currently studying towards his ATT tax qualification, and is planning on moving on to his CTA chartered tax advisor exams in 2019. David deals with accounts & tax return production work and is the firms cloud accounting software expert. David loves that he’s learning every day in a small practice which presents unique client situations, meaning no two days are the same. He feels completely stimulated and loves the challenge of making/saving people money. He really enjoys the close contact with clients he’s got to know over the last few years, and likes to show people that the business is not your standard ‘stuffy’ accountancy practice. 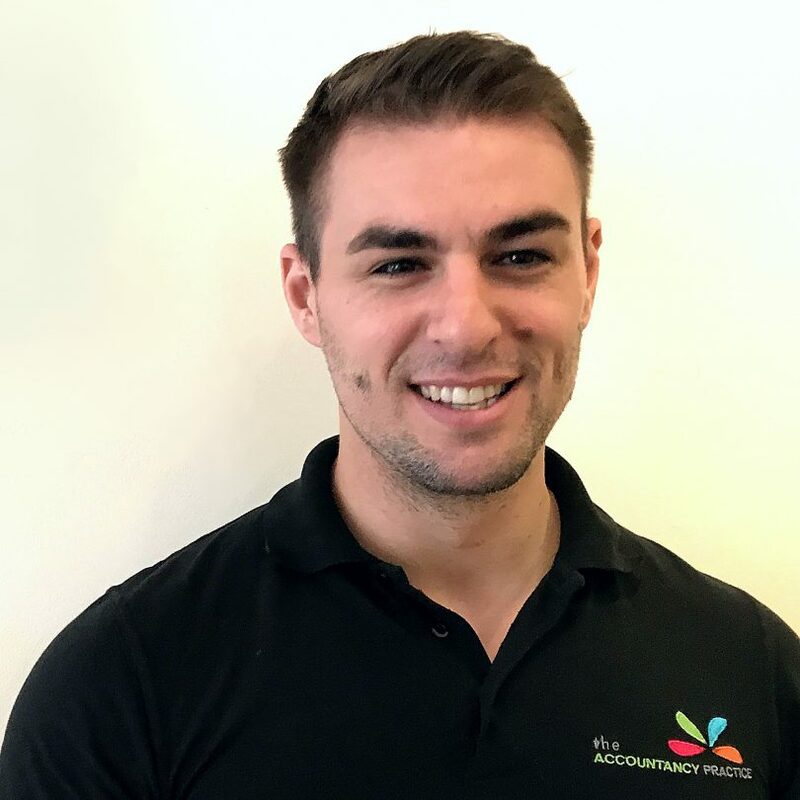 Adam has been working at The Accountancy Practice since 2015, straight from studying his GCSE’s and is now fully AAT qualified. His day to day work includes accounts production, VAT returns and bookkeeping. 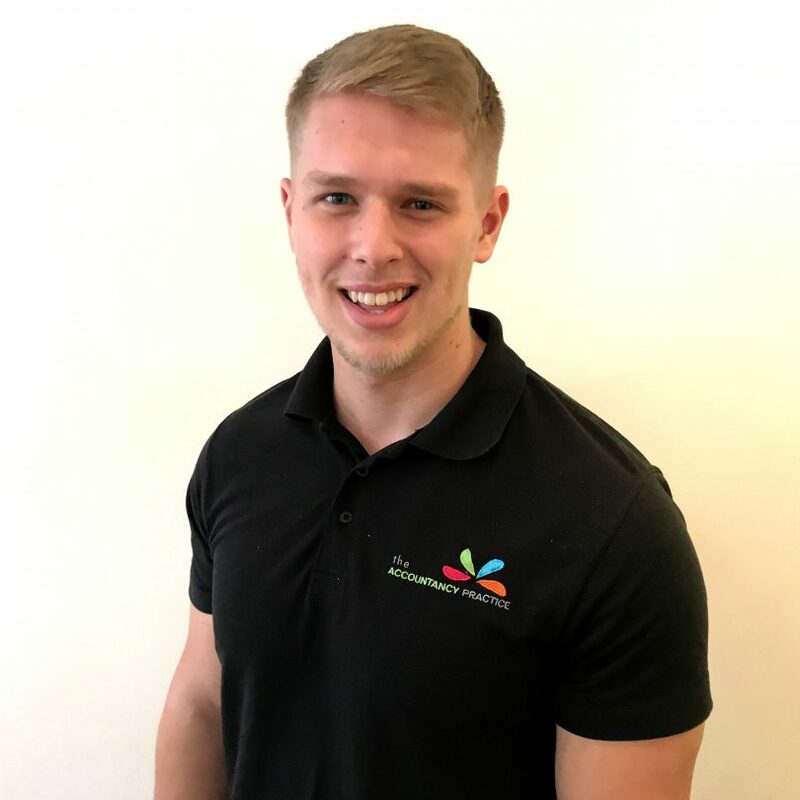 With a voracious appetite for learning, Adam is now studying his ACCA Certified Chartered Accountancy qualification and loves how working in the practice has given him the opportunity to get a thorough grounding in a small business while being at the sharp end for strategic decisions. When he’s not in the office you are most likely to bump into him at the gym! 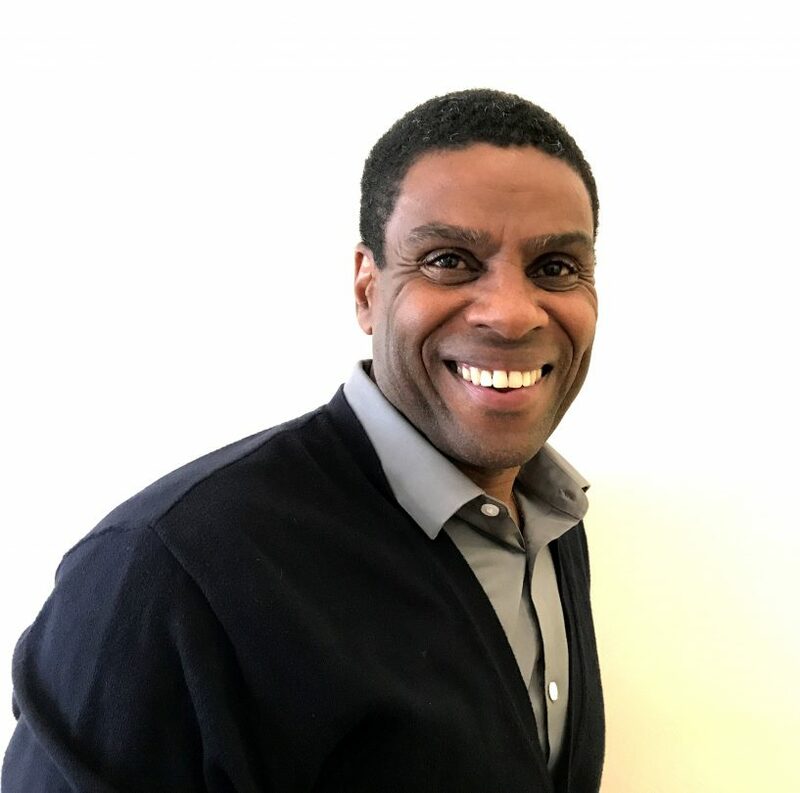 Steve’s clients benefit from over twenty years experience working in the financial markets, culminating in four years experience as a business manager in a national bank where he helped business up to 1m turnover, prior to training as a bookkeeper for us during the last four years. He loves listening to clients, their goals and challenges and advising them on how to cut costs and improve profitability.